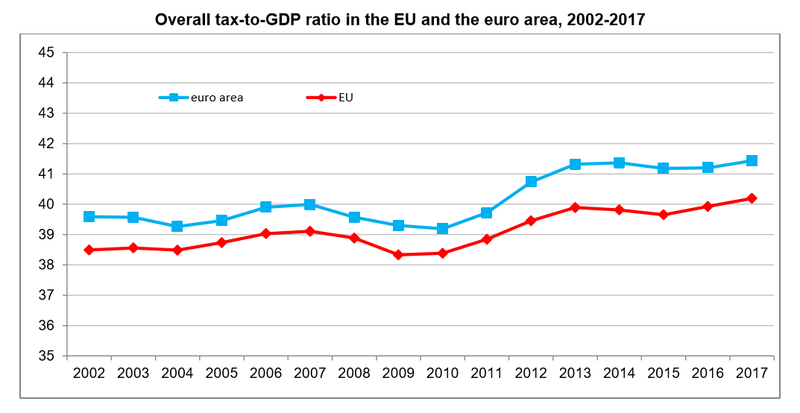 The first estimate of Euro area or Eurozone (EA19) and European Union (EU28) trade statistics by Eurostat for 2018 reveals several interesting insights. 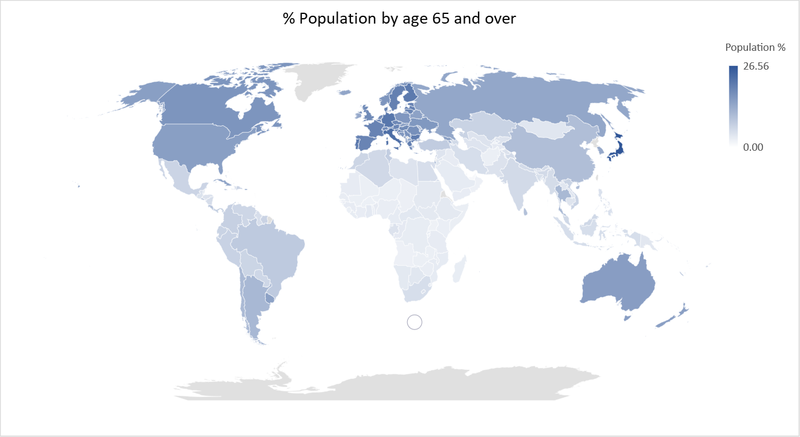 Japan has the highest percentage of over 65s at 26.56%. The other countries that make the top 25 countries for over 65s population are Italy, Germany, Portugal, Finland, Bulgaria, Greece, Sweden, Denmark, France, Croatia, Spain, Estonia, Austria, Malta, Lithuania, Czech Republic, Slovenia, Belgium, Netherlands, United Kingdom, Switzerland and Hungary all of which are in Europe.